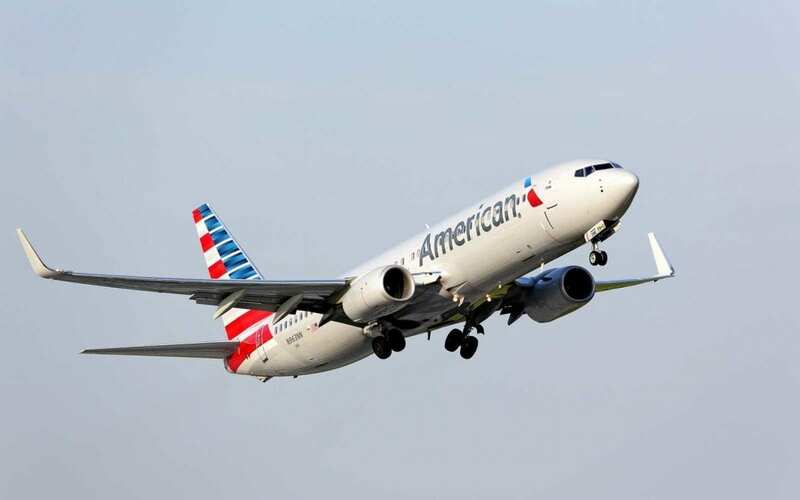 The Antigua and Barbuda Ministry of Tourism and Investment along with the country’s Tourism Authority has announced the resumption of service by American Airlines to and from Miami following the temporary grounding of flights by the US Government of airlines using the 737 Max 8 aircraft. The airline’s Miami and New York turn service will operate tomorrow March 15th with a 737/800 aircraft at 1:11 p.m. to New York and 3:05 p.m. to Miami respectively. 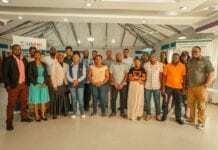 The Antigua and Barbuda Ministry of Tourism and Investment along with the Antigua and Barbuda Tourism Authority remain committed to the safety of visitors traveling to the destination. The resumption of service to the country’s vital Miami gateway is critical to continue the strong growth in US air arrivals, that Antigua and Barbuda has been experiencing for the first two months of 2019.